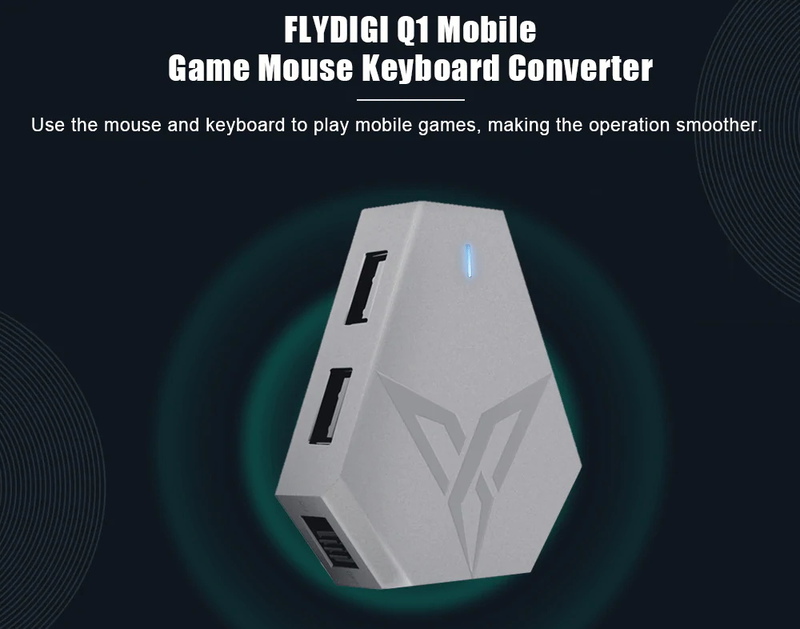 Flydigi Q1 mobile game mouse keyboard converter is developed to make you play thousands of games even the game doesn't support controller before. Flydigi gamepad assistant has a Flymapping feature, which is developed based on button mapping technology, you can drag buttons to adjust custom configuration on any Android games. The App describes 120 points of high speed mapping per second, quick response to small changes of controller, enables you customize the button settings to make the experience more smooth and convenient. Flymapping keypad cloud mapping can simulate 120 screen clicks per second, to achieve faster response and high smoothness of operation. Connects with the mobile phone through Bluetooth 4.0 BLE low power technology, stable and smooth without any sense of delay. Dual USB port connection, fully compatible with various types keyboards and mouses. Mapping support of the mouse's two side keys and rollers makes releasing skills faster and gives you a head start in a minute-by-minute battle. Preset standard key position for the major shooting mobile game, so that you can quickly get started, but also free to adjust the key. 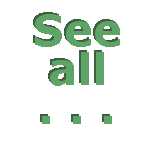 Different from the floating mouse experience, does a careful optimization to mouse algorithm, copy the end of the mouse feel, head sniper, pressure gunfire easily enjoyable. The second USB is a Flymagic interface, the Android device can automatically recognize and activate the mapping (the Apple device does not need to be activated), start better game experience. Directly connected to the power supply, let you enjoy long hours play without worry about the power. I'm unable to map keys in S8plus using the flygigi q1, please advise.